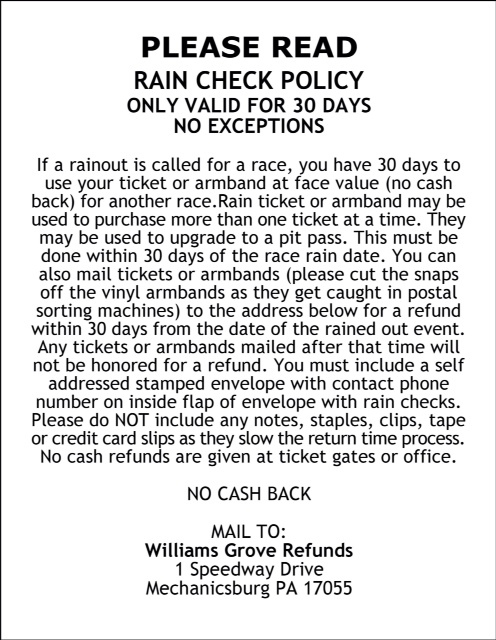 Mechanicsburg – After a night off for summer break on August 10, Williams Grove Speedway will open its gates to the World of Outlaws Late Models on Friday, August 17. The huge super late model event at the track will pay $10,000 to win a 40-lap main event. The Lawrence Chevrolet 410 sprint cars will also be on the must-see racing program that begins at 7:30 pm. The World of Outlaws Late Models tour will be making its return to the track for the first time since it first raced there, in the series inaugural event anywhere, some 30 years ago. It was April 22, 1988 when Springfield, Missouri’s Larry Phillips scored the big win at Williams Grove Speedway. Since then, the World of Outlaws Late Models Series has criss-crossed the country, growing in stature while bringing professional super late model racing to all reaches of the nation. And a host of professional late model stars will invade Williams Grove Speedway for the August 17 event. Expected to be in the field will be point leader Chris Madden of Gray Court, South Carolina, along with Mike Marlar, Winfield, TN. ; Brandon Sheppard, New Berlin, IL. ; Devin Moran, Dresden, OH. ; Shane Clanton, Zebulon, GA.; Rick Eckert, York, PA.; Chase Junghans, Manhattan, KS. ; Tyler Erb, New Waverly, TX. ; David Breazeale, Starkville, MS.; and Brent Larson, Lake Elmo, MN. Of course, a host of local drivers will be on hand to challenge the World of Outlaws invaders. Among those drivers who are likely to be in the field, names include Mike Lupfer of Shermansdale, Jeff Rine, Danville; Andy Haus, Hamburg; Coleby Frye, Dover; Gary Stuhler, Greencastle; Jason Covert, Chaptico, MD. ; and many more. Stuhler is the leading active driver on the all-time Williams Grove Speedway late model win list at 22 victories. Covert is the lone late model winner at the track to date this season, having taken a win in June. 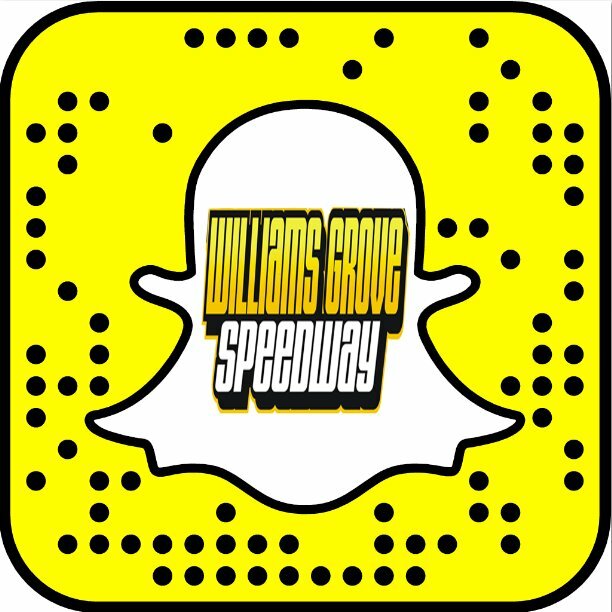 The Orbisonia, Pennsylvania native owns six career Williams Grove wins. Top winners on the outlaws late models tour this season include Sheppard with nine, Madden with six and Marlar at four. Other outlaws winners coming into the Williams Grove show have been Moran, Jimmy Owens, Billy Moyer Jr., Mike Norris, Scott Bloomquist, Tim McCreadie, Cory Hedgecock and Chad Simpson. Adult general admission for the August 17 show is $27 with students ages 13-20 admitted for $10.